Asian Wedding Photography is an art-form in itself. J Dhillon is an indian photographer who as become renowned for crafting the most beautiful Asian events into the most stunning photographic memories. Renowned as an artistic Asian wedding photographer inside and outside of the UK, J Dhillon’s Photography is complementary of every glimpse of your special day, capturing of the best of your most spectacular of moments. Loving what you do is important for any artist, but J Dhillon excels beyond that. Synonymous with passion, desire and energy, his wedding photography represents how important the core values of each and every Asian wedding is to him. Highly acclaimed for his work, J Dhillon captures the very essence of your asian wedding, as illustrated by his photography. Without imposing, without compromise and without complexity, J Dhillon wholeheartedly dedicates himself to allow you to re-live your wedding day time and time again. J Dhillon is familiar with your culture, your traditions and your values. He wishes to be a part of it; to achieve a storytelling album, which sets out to document each smile, each laughter, each tear and each and every moment of your special wedding day. Specializing in Hindu, Muslim and Sikh ceremonies, J Dhillon understands the importance of every nuance of your wedding, ensuring that the most spectacular of moments will never be forgotten. Consistent with your values, his passion for Asian wedding photography will surpass your expectations, whether Hindu, Muslim or Sikh. His tranquil and professional approach allows you to embrace the moments of true happiness and celebration: bringing images of beauty and nature to the forefront of your Asian wedding. 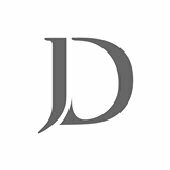 J Dhillon adopts a photojournalist, contemporary documentary and chic style of photography, which can be tailored to compliment the style of your Asian wedding. He draws inspiration from your traditions, culture and ceremony to reflect the essence of your wedding, with a family orientation. 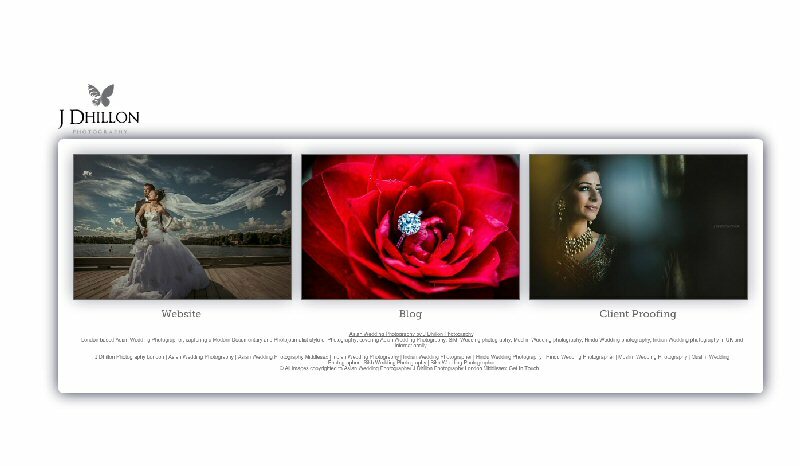 Contact J Dhillon about your wedding take a moment to browse through his featured work, and get in touch today to discuss how he can capture the memories of the most important day of your life!